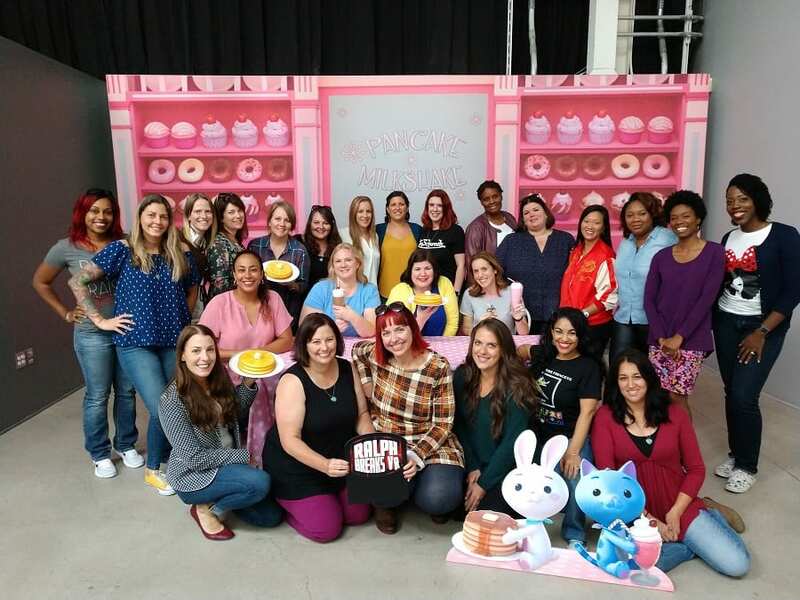 Want to bring Ralph Breaks the Internet to life? 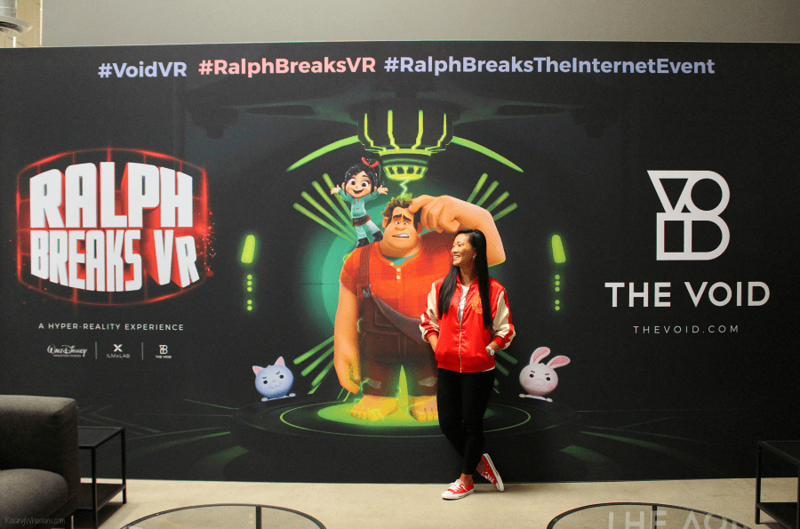 Check out these Ralph Breaks VR Tips for Families & why everyone is talking about this next level hyper-reality game! This post is sponsored by Disney. All magical opinions are my own. I’ve played a lot of video games in my lifetime. This doesn’t even compare. Thought Virtual Reality was a thing of the past? It’s back and better than ever in this new hyper-reality game experience, aka Ralph Breaks VR. 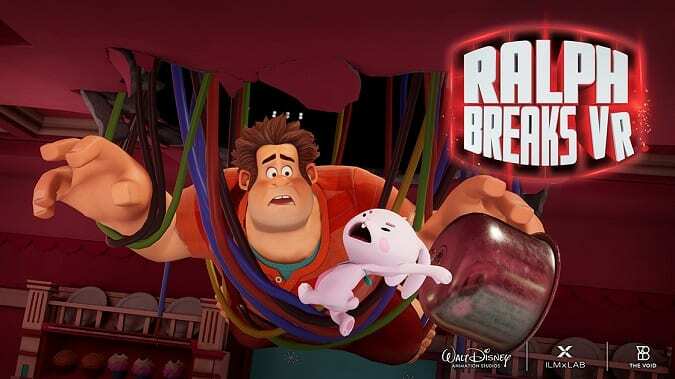 Bringing Ralph Breaks the Internet to life in the world of the internet, gaming and hands-on interactive entertainment, this unique adventure is unlike anything you’ve ever experienced before. Ever. 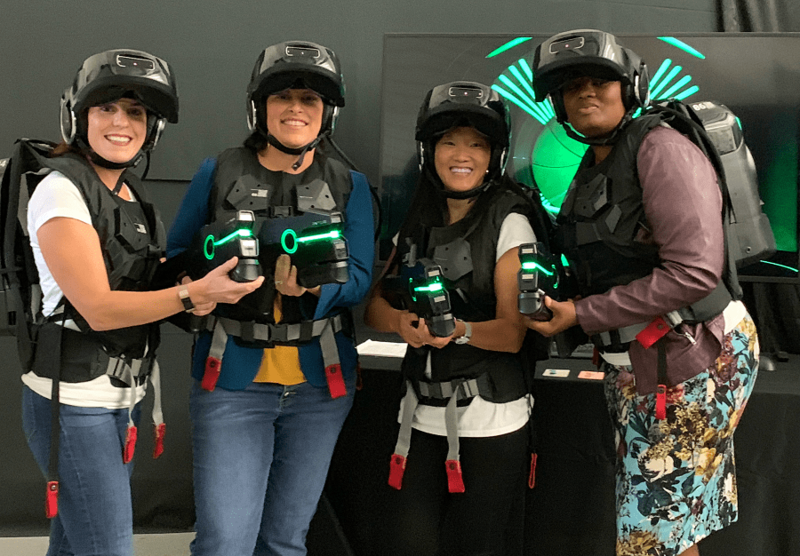 It’s virtual reality meets laser tag meets escape room meets obstacle course. Sounds amazing, right? 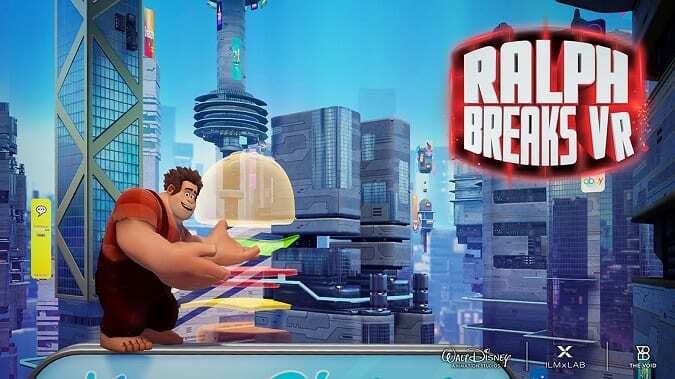 Want to find out how to get into this newest Disney gaming craze with your favorite Wreck-It Ralph characters? Grab your Ralph Breaks VR Tips for Families. Let’s wreck the internet! What the Heck is Ralph Breaks VR? If you’ve ever played Star Wars: Secrets of the Empire at Downtown Disney or Disney Springs, then you already know about the amazing partnership between ILMxLAB by Lucasfilm and The Void. The partnership is back and better than ever in Ralph Breaks VR – a fully immersive state-of-the-art virtual reality/physical challenges/multi-sensory entertainment experience. Check out the newly released video above to get a visual! 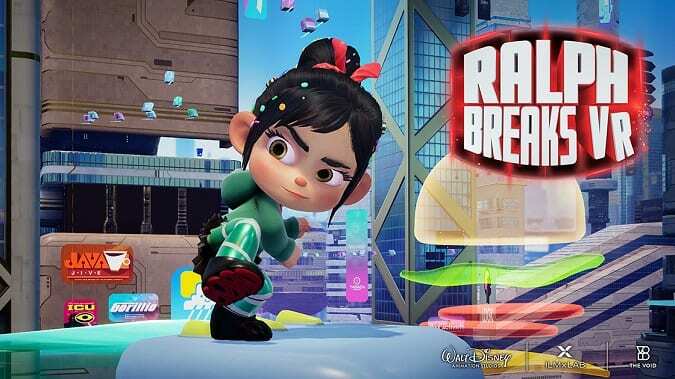 The best way I can describe Ralph Breaks VR is that it’s a combo virtual reality, interactive laser tag, obstacle course and escape room all in one. This fully interactive experience uses the best of gaming technology and your senses (yes, even smell!) 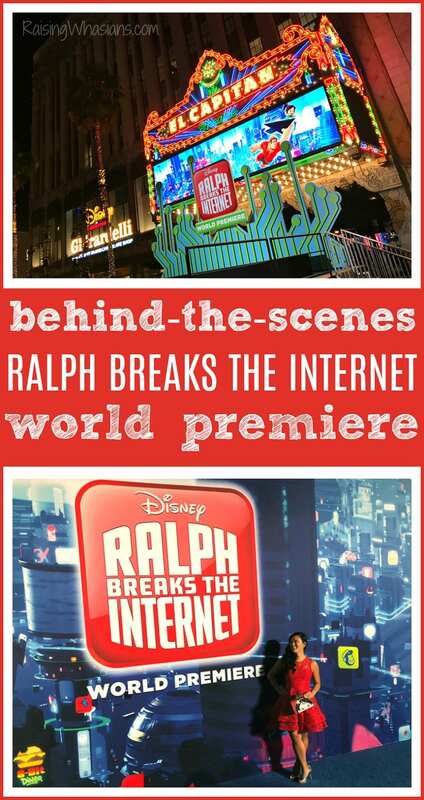 to make you feel like you’re really a part of the Ralph Breaks the Internet world. Exploring, working together, moving through virtual and actual spaces, playing mini games and more – Ralph Breaks VR is really your next level of entertainment and a one-of-a-kind amazing experience. So remember that laser tag reference I made? This is why. You’re literally wearing over 20 pounds of gear including a full sized computer on your back, VR headset over your eyes at all times and touching/carrying various items in your hands throughout the game. For that reason, Ralph Breaks VR is recommended for ages 10 years and older. However, if you think your younger child can handle carrying 20 pounds of gear on their backs for 20+ minutes, there’s an alternative height rule of 48 inches tall to play. No exceptions. Everyone must sign a waiver to play. Parents must sign for their children. Next, you’ll don your gear. Hanging by suspension, you’ll slip into your vest (kind of built like a life jacket) that holds your 20 pound computer and secure the harnesses. Then you’ll put on your VR headset and adjust that to fit. Don’t worry, there’s someone there to make sure everything is properly fitted. You’ll then be guided into the start position. 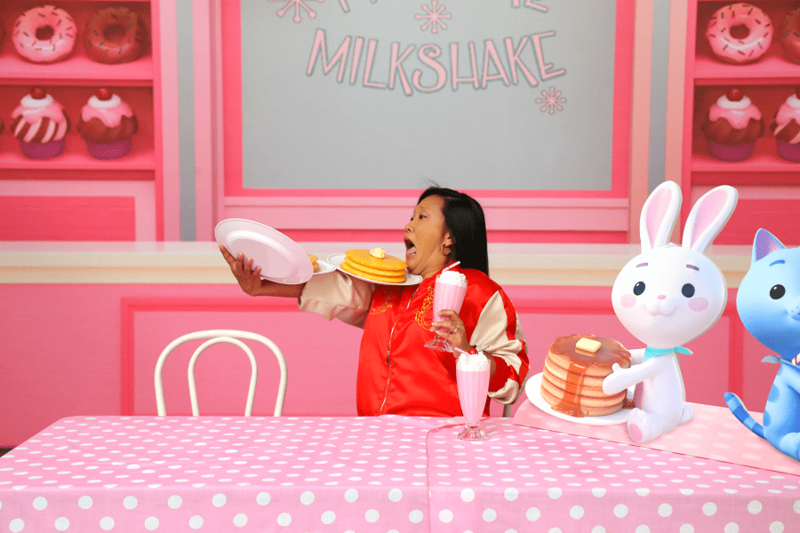 From here the characters will guide you through the Ralph Breaks VR experience – with a series of moves, games, critical thinking skills and more in places like “the internet,” Dunderdome and Pancake Milkshake Diner. Have fun! This is a fast-paced, multi-sensory entertainment experience. Be sure to take it all in, look in every possible angle, have some laughs and really get into this once-in-a-lifetime opportunity. Yes, there are scores and a winner at the end. So be sure to bring your A-game competition! Comfortable clothes – you will be wearing a heavy vest and headgear. It tends to get warm! Closed toe shoes – trust me, you don’t want to bang your toes! There is a waiting room for family. Storage bins are provided for any items you’d like to NOT take into the experience. Come early and be sure your whole party arrives at least 10 minutes before your start time. Expect delays, sometimes up to 1 hour during peak times. If you wear glasses, it is recommended that you wear them. The glasses should comfortably fit under the VR face shield. Prone to motion sickness? ME TOO! However I felt absolutely no sickness during the experience and The Void states it’s very “rare” to have someone sick during. 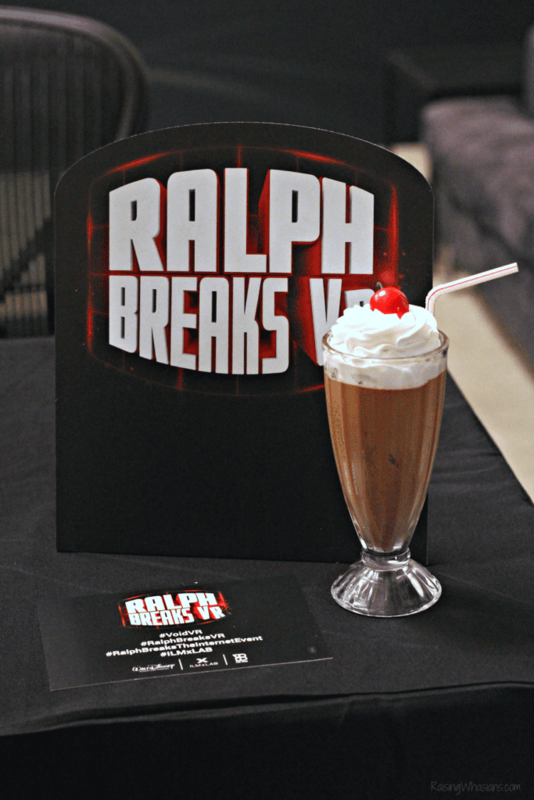 Where Do I Go to Experience Ralph Breaks VR? What Does Ralph Breaks VR Cost? Do you know how much a hyper-reality experience costs? Nope, me either. But I was actually surprised to see how reasonable the cost was for this really unique experience. For about 30 minutes total (including gear setup, video, and game play), the starting cost of Ralph Breaks VR is $32.95. I expect prices to increase after the movie is released and popularity grows – so plan to go early if you can! I’m Ready! How Do I Book? Already excited? Me too! But hold your gaming console, friends. Ralph Breaks VR doesn’t launch until November 21, 2018. However, you can buy pre-sale tickets right now! Head to www.thevoid.com to buy your ticket and reserve your slot (and don’t forget to bring 3 friends with you). I definitely recommend booking online too. You can either print tickets or show code via mobile phone. There are a limited number of “in person” bookings available, but are subject to sell out. Gift cards are available too – which would make Ralph Breaks the VR a really fun and unique holiday gift idea! No joke, Ralph Breaks VR is one of the coolest gaming/technology/virtual reality experiences I have ever done. 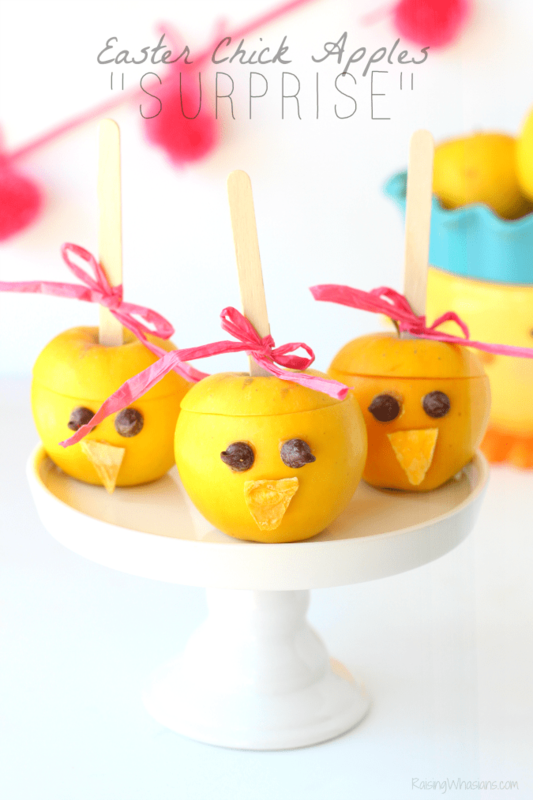 It’s hard to compare to really anything else – it’s just so FUN and unique! That Pancake Milkshake Diner, y’all! And it’s a great way to take your love of Wreck-It Ralph and Vanellope beyond just the movies and into something so much more. Celebrate Ralph Breaks the Internet in theaters on November 21st with these Ralph Breaks VR tips for families, and experience a whole new family gaming adventure! 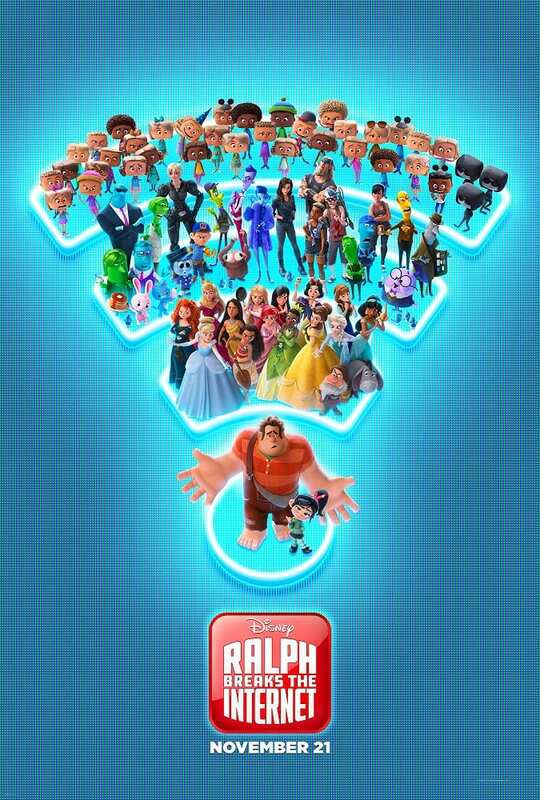 And don’t forget to go see Ralph Breaks the Internet, in theaters on November 21, 2018! (See my full no spoiler review HERE.) It helps to see the movie before heading to Ralph Breaks VR – so you understand the inspiration for the experience! 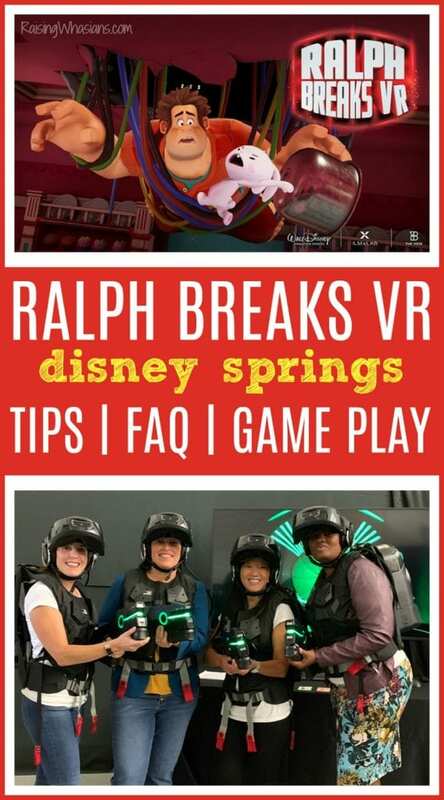 What are your favorite Ralph Breaks VR tips? Have you ever done an experience like this before? Be sure to follow Raising Whasians via Facebook, Twitter, Google, Instagram, Pinterest and YouTube for more Disney movie updates, celebrity interviews, entertainment and behind-the-scenes info! Looking for more Ralph Breaks the Internet fun?